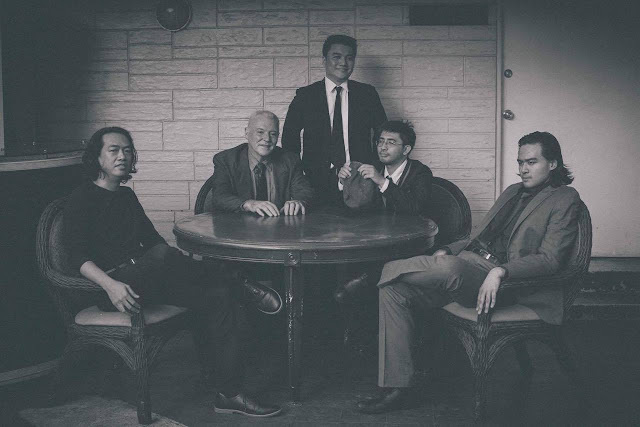 The up-and-coming band Blue Way—composed of Ace Agamata on guitar and vocals, Josh del Mundo on saxophone, Nathan Manansala on guitar, Paul Matcott on drums and Stephen Lachica on bass—are ready and raring to bring something new to the local music scene. As of this writing, they’re putting the finishing touches on their debut EP, which features six original songs written by Ace himself. Ace describes Blue Way’s music as blues (hence the band’s name) with a little bit of classic rock and soul thrown in for good measure. Although he admits that blues isn’t a very well-known genre in these parts, Ace and his band mates believe they do have what it takes to win the hearts and ears of the public. “Some of our songs have the OPM feel, but the way we approached them is from a blues perspective. If you listen to our EP, you’ll see na parang kundiman yung melody and structure nung ibang kanta namin. So even if our approach or genre is foreign, Pinoy na Pinoy pa rin ang dating ng mga kanta namin,”Ace adds. Blue Way’s music isn’t the only thing that’s foreign yet very Filipino at the same time. While three of its members were born and raised in the Philippines, the other two spent their formative years and then some in Australia and the USA. Even so, they’re all Pinoy at heart. Josh is the baby of the band in more ways than one. (“I’m the newest addition and the youngest member,” he says.) But he quickly adds that he didn’t find it hard to gel with the rest of them—same as Paul, even though the drummer is the oldest member of the band. Long before he married a Filipina named Brenda and settled in Manila with her in 2010, Paul lived and worked in his native Australia as a music teacher. He says he didn’t have trouble adjusting to life in the Philippines because all the people are so nice, especially his band mates. That easygoing vibe is reflected in how they work with each other. For example, Ace is the chief songwriter of the band, so he usually starts a song then presents a rough cut of it to the rest of the band. Although Ace is more than capable of finishing a song by himself, he prefers to enlist Josh, Nathan, Paul and Stephen to help him do so. According to the members of Blue Way, cooperation is crucial to their success. “Sometimes he’ll have the whole song in mind, so he’ll just tell us how he thinks the bass, drums, guitar, or saxophone should sound. 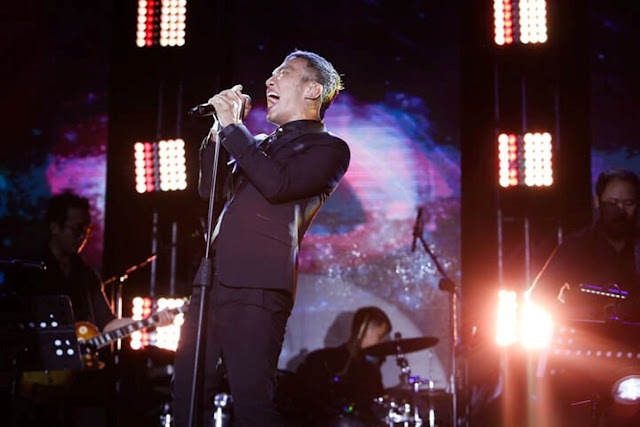 We’ll make a few suggestions and then we’ll run through the song once or twice just to try it out,” Nathan shares. The song “Simbang Gabi” may not sound like most of the songs playing on Philippine radio these days, but Ace believes even the masa will find it relatable because it’s about a universal subject—missing someone you love. 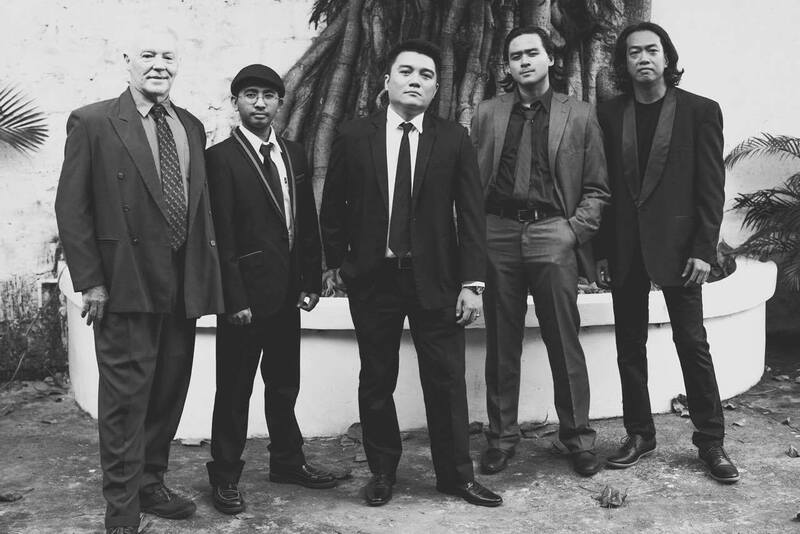 Ace says the rest of the tracks on Blue Way’s upcoming EP (“Long Legged Woman,” “The Doctor,” “Romansa Blues,” “My Woman” and “Eleksyon Na Naman”) are just as relatable. The second that Blue Way band is promoting now is "Long-Legged Woman." “Whether you’re happy or you’re sad, our songs can be the soundtrack of your life.You can play them when you want to relax, when you want to dance and have fun at a party, or if you want to impress your date. Our songs reflect what happens in people’s lives—which is actually what influences my songwriting. Everyday life lang,” he says. According to Ace, he and his band mates are determined to introduce blues to the masa because doing so is their way of revitalizing the OPM scene. There are a lot of people doing hip-hop, pop and rock these days. More and more Filipino artists are getting into EDM as well. But no one has been able to bring blues to the mainstream yet, and that’s exactly what Blue Way plans to do. There you have it. Make way for Blue Way!